The holiday season is a great time to justify many things, from eating too much, to waiting too long in line at the mall to get a good deal, to drinking a little too much eggnog while your extended family comes over. But there is no such thing as too much Christmas music. I’ve made for y’all a Spotify playlist that contains over two hours of the classics (and hidden gems) of this special genre. 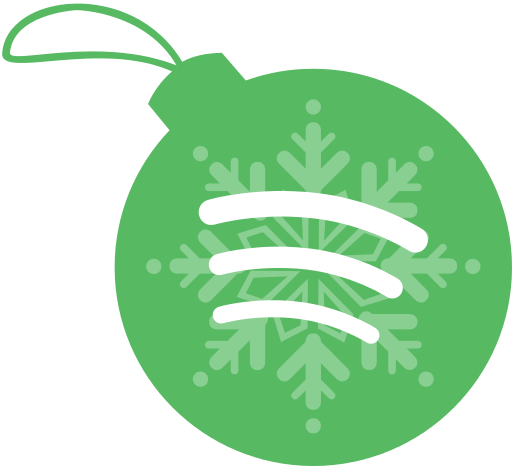 Here is my ultimate Spotify Christmas playlist. Happy holidays! Kick Off The Holiday Season…With The Kinks! This morning I woke up to find that the first snow of the year had fallen. This can only mean one thing — it’s now ok to start talking about Christmas music! For many people, Christmas music is a special genre of music. In addition to all the countless standards we’ve heard since we were young children, the holiday season is a great excuse for many bands to try and cover those Christmas standards and even write a few festive songs of their own. Some are bad, a lot are ok, but there are many holiday songs that will surly make your cheery (and not cringe). Let’s kick things off with The Kinks because A) this is a Christmas song and B) The Kinks are awesome.